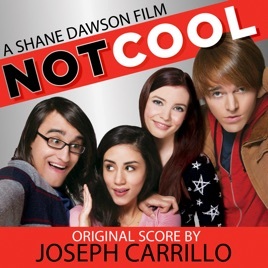 This is the best Shane is AWSOME the movie was so funny and I found out that there was an album I cried of joy!!! Why Would Someone Buy This? ?